You can only select one type of memory at once. Up to 768GB, using 32GB (2R) DDR4 Registered memory. Up to 3072GB using 128GB (8R) Load Reduced (LRDIMM) memory. The server can handle memory speeds up to 2133 MT/s with single or dual rank modules and up to 2133 MHz with quad rank modules. This server accepts 8x 2.5" SFF harddisks. Please do not select more then 8 ! 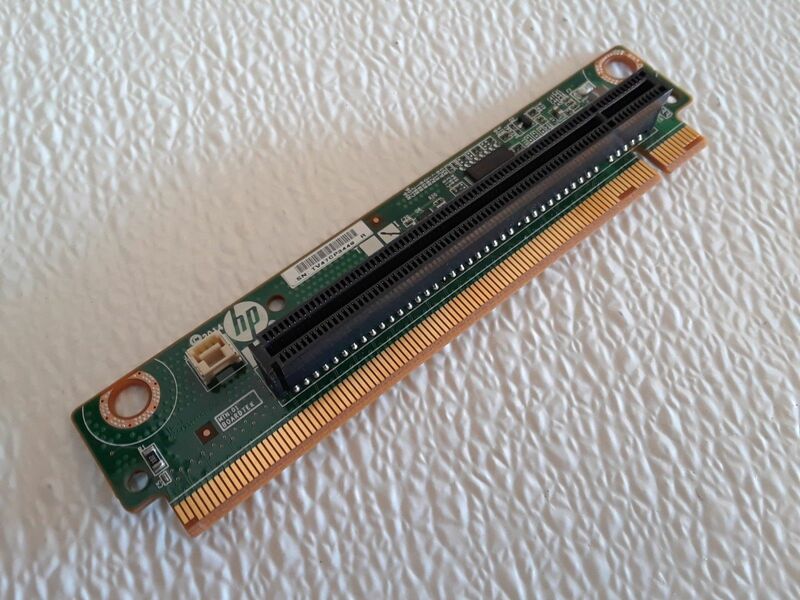 Compatible with: HP ProLiant DL160 Gen8, DL160 Gen9, DL360 Gen8, DL360p Gen8, DL360e Gen8, DL360 Gen9, etc. Primary Riser Assembly - Required to make use of PCIe! Secondary Riser Assembly - Only select one for additional PCIe slots!